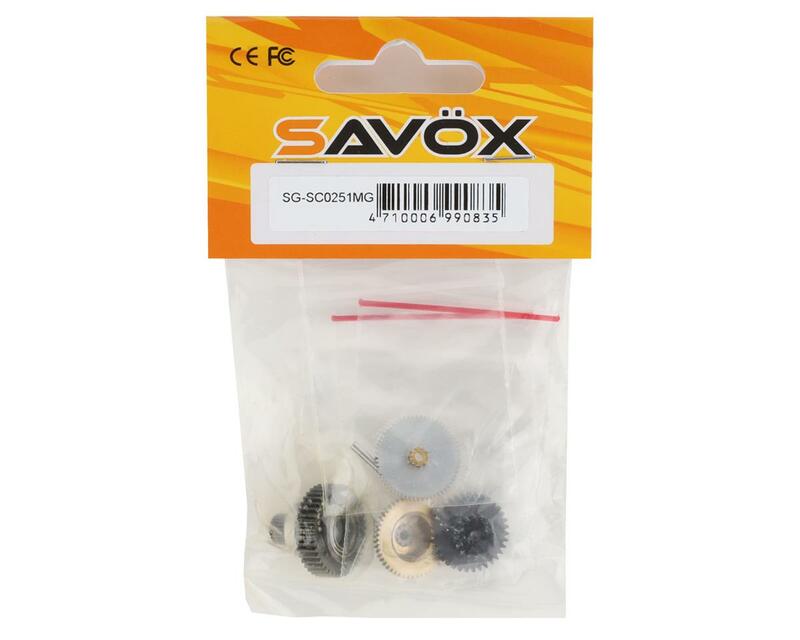 This is a replacement Savox SC0251MG Metal Gear Set with pre-installed Bearings. 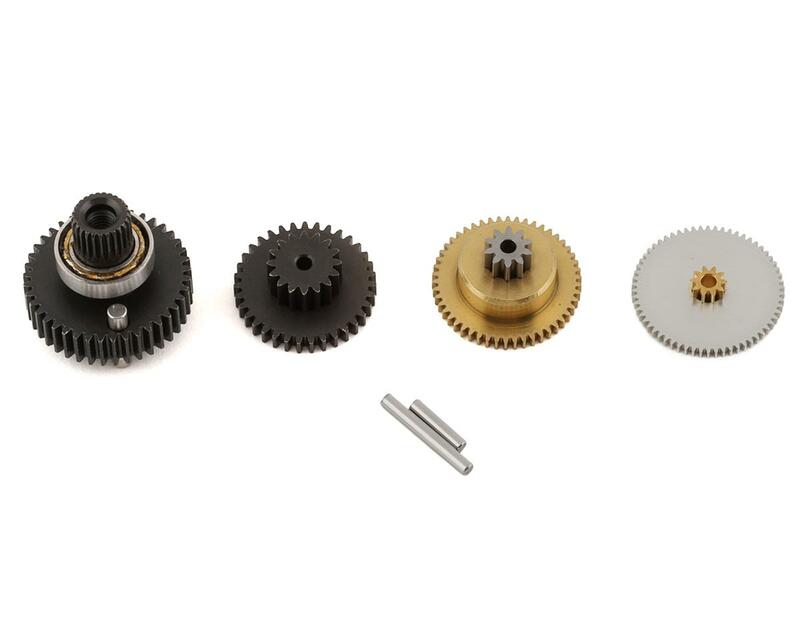 Awesome gear set, perfect fit for the Traxxas 2075 servo and much more durable than the stock plastic gears, stripped 2 sets of plastic gears then got these and no problems since. And as always Amain got it to me quick! Put these in a Traxxas 2075 servo... works very well! Fit as metal upgrade to Traxxas 2075 steering servo. Great product quickly shipped!